Some people are cat people and some are dog people. But as everyone knows, cats can be a little bit more… unsociable than dogs. When cat moms and dads take that next step into their life to become actual moms and dads, there’s a very valid concern that their pet might not take as well to their new addition. Or maybe your little girl or boy has been nagging you to get a cat for them and you’re wondering how to protect them against those sharp claws and ‘tude problems. 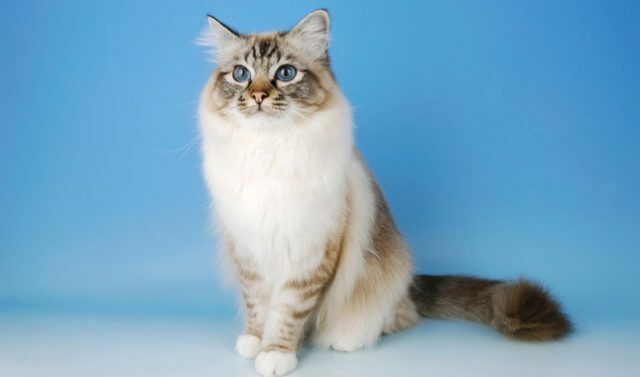 Also known as the “sacred cat of Burma” after a famous local legend, Birmans are fighters who came back from near extinction during the Second World War. 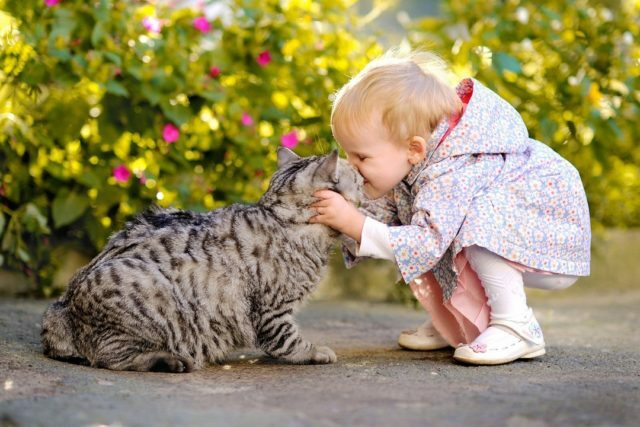 In modern day, these sweet and affectionate cats make great companions for you and your little one. They are curious but gentle and enjoy company, meaning they are the ideal cats for homes with other pets as well. They weigh around 8-12 pounds, and like the occasional cuddle as well! Birmans require occasional grooming, especially when it comes to their teeth, nails, and ears. Make sure to clean their ears and trim their nails bi-weekly, and brush their teeth to prevent periodontal disease. And lastly, make sure to keep their litter box clean! Weighing about 12-22 pounds, the ragdoll is often referred to as a “puppy-like-cat” thanks to its affectionate and docile nature. Just like a puppy, they love following you around and respond well to being picked up, cuddled, etc. They also get along great with kids and other pets, and are one of the least aggressive breeds of cats. Another puppy-like trait they have is that they can even be trained to fetch toys and other objects, and they enjoy it too! 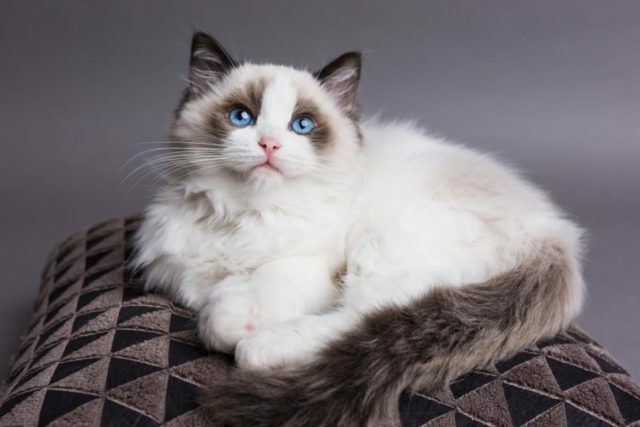 Ragdoll cats do require regular grooming, including brushing of the teeth and ear checks. Keep them inside the house as much as possible and maintain a clean litter box. You should also give them regular wipes to get rid of any dirt.